Everyone can't be Lee Pace. I was reasonably happy with Cate Blanchett till she went all high on her cocktail of drugs in The Hobbit ! I lost all respect when she went all blueygreen. She brought the Elvish community into total ridicule after that ! She acted as tho she'd been to an old skool rave in a secret local It was only JUST bearable in LOTRs but it all went way to far in The Hobbit. 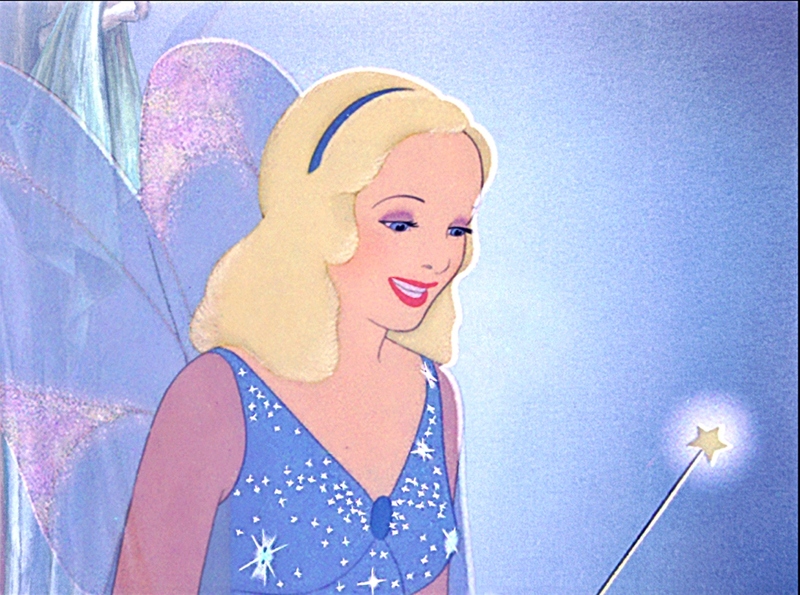 Pinocchio's blue fairy was more in keeping ! gotta disagree about Elrond. I thought Hugo was brilliant as an Elf. Lee Pace may have looked more the part but he was deadly dull. Hugo was never ever dull and his face is Elven in a non conventional way, like Kate. pretty boys don't necesarily make the best Elves. Agreed with Mrs Figg about Lee Pace. I get that he has fans from his other roles, but his Thranduil is is boring as hell. Not that it's necessarily his fault, given the material he had to work with, but come on. Movie!Elrond, whatever changes may have occurred, was still a memorable enough character. My Lee Pace comment was mostly a joke. I do feel he had the potential of making a great Thranduil, but the writing and direction didn't give him much of a chance. Would they have been a better choice for the sound track ? Howard Shore did sound a tad tired, as tho he was dragging his heels a bit ? & reverting back to LOTRs was never a wise move in my opinion, a bit lazy really ? If there was a definite connection between the 2 stories, ok, but there wasnt. She can have my bow. Well really Dam well warm it up man ! Im sure there's a handy dwarfs beard you could snuggle it into ? chris63 wrote: She can have my bow. I think giving her my sword is most appropriate. Sometimes, you just make me happy.